There are three key ways that drone technology is enhancing the real estate industry. Using new technology is always helpful for the industry as things grow and change. Drones have been a big part of the change in how listings can be presented to the public. Using drones can help reduce the time it takes to tour a property for potential buyers and can speed along the transaction. The amount and quality of photography and video for a listing has improved considerably since the advent of drone usage in real estate. In the past people had to make do with grainy satellite images or hiring an expensive photographer to do limited shots of the listing. This availability of new footage for listings also makes the property more available to overseas and out of state clients who want to see more of the property without having to travel long distances. Drones get access to parts of the property that may not be easily accessible to home inspectors. The video and photography taken by drones can expose potential problem that home buyers may not know about. This can help homeowners save potential costs in the future. 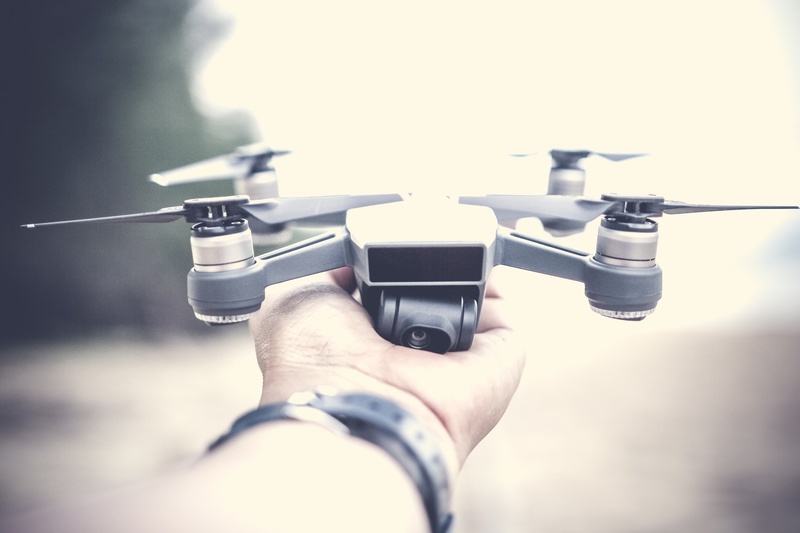 Now that drones can be used for commercial use, home inspectors can reduce the unknown and potentially find issues that would not have been accessible before. Having a clear view of the property and surrounding land can be a real benefit when showing properties that have acreage. The more expansive properties can have stables, farmland or even a second or guest house. The aerial views of properties like this can also help inspectors identify issues that may be hard to see when inspecting on foot.